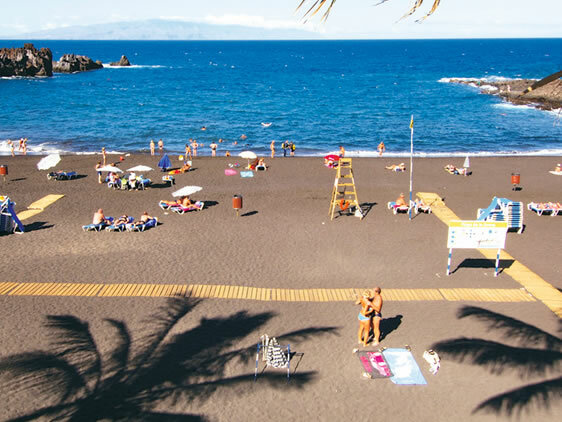 Playa de La Arena is made of fine volcanic sand and is equipped with changing rooms and washing areas. A great little beach surrounded by shops, bars and restaurants. Local swimming competitions are held here every year. 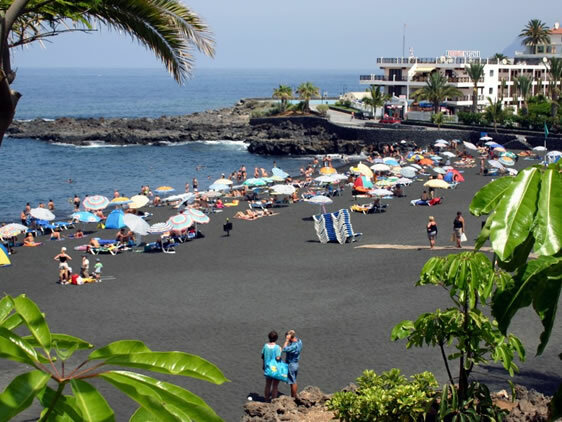 Popular with local and tourists for its clean beach and waters.